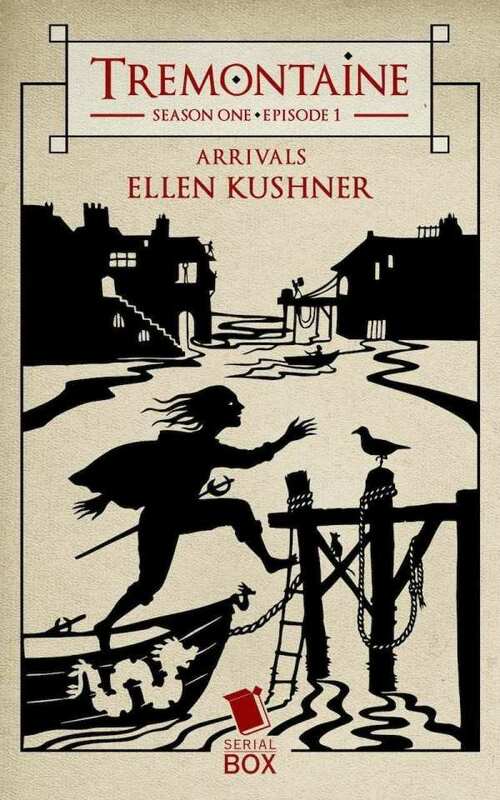 If you saw my preview of Tremontaine, you know how much I love Ellen Kushner’s Riverside universe. Nearly halfway through, this prequel series is everything I wanted it to be. You can sample the first episode or subscribe to the whole thing here. Insightful, charming, spoilery, episode-by-episode reviews over on OvertheEffingRainbow. Mid-point review of the series here at the end of the week.